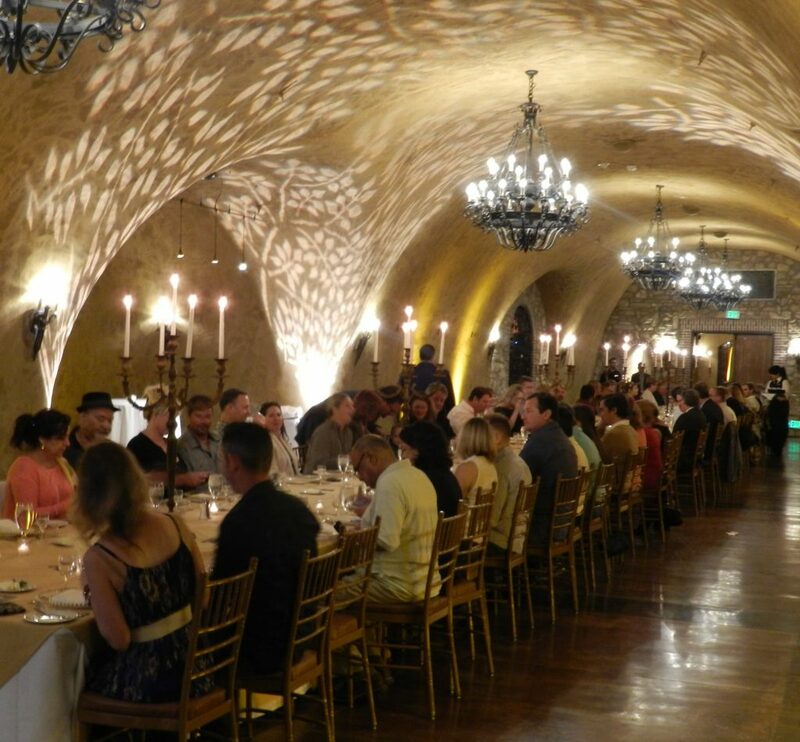 Enjoy dinner in the Estate Cave of The Meritage Resort featuring wine and spirits from Master Distiller Marko of Charbay. 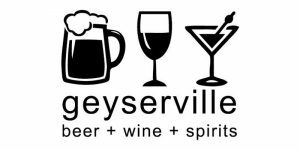 Tequila Tapatío Tasting Seminar & Tequila Trivia Night! Join us for some Thursday night fun! 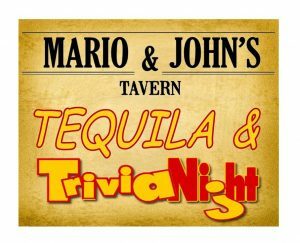 Who doesn't like mixing tequila and trivia? 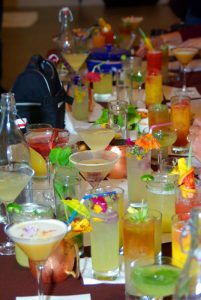 Guests will enjoy signature Charbay cocktails created by Napa Valley's best mixologists. 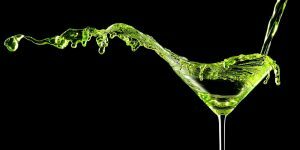 This year’s event features more bartenders than ever from an impressive roster of local restaurants, including Andaz Napa, Ca' Momi Osteria, Oenotri, Pizzeria Tra Vigne, Charlie Palmer Steak Napa, Forge Pizza Napa, Napasport, Johnny's, Solbar, and Goose & Gander. 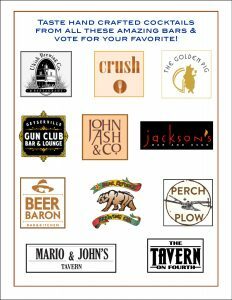 Bartenders from the following establishments will be creating cocktails with Charbay Blood Orange Vodka, come try all their libations and vote for your favorite (Judge’s Panel & People’s Choice Voting)! This is a chance to get to know the brewers, wineries, and distillers here in Sonoma/Mendocino Counties! 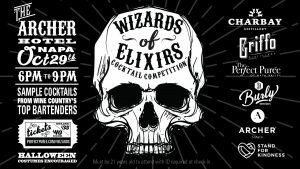 Elixir California Whiskey Week presents a week of opportunities to get to know our local whiskey makers. 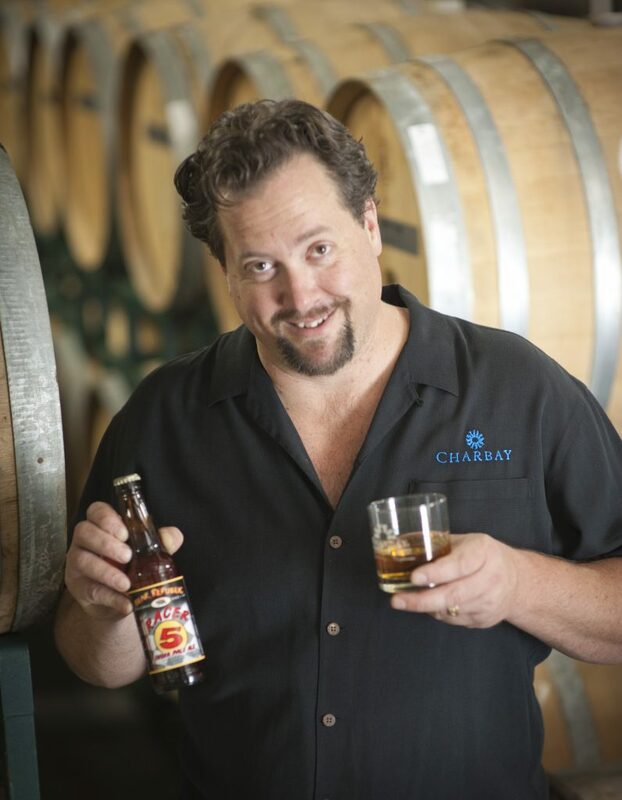 This session presents one of the founding families of California craft distilling and its current leader, 13th generation Master Distiller Marko Karakasevic and his dedication to making great California whiskey from great California beer. Set in walk around style at the Archer Hotel Napa, sample cocktails from Wine Country’s top bartenders as they vie for People’s Choice Award and the favor of our esteemed judges. 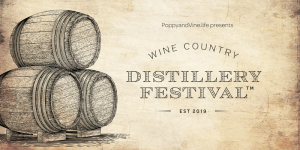 The Festival will bring craft distilleries from Sonoma and the surrounding counties under one roof for a public tasting benefiting Social Advocates for Youth (SAY). While you're here you'll also enjoy; a cocktail competition (you get to vote), food bites and live music. Sit with Marko and hear some fun stories about being a distiller - and taste some great food and libations while you are at it!